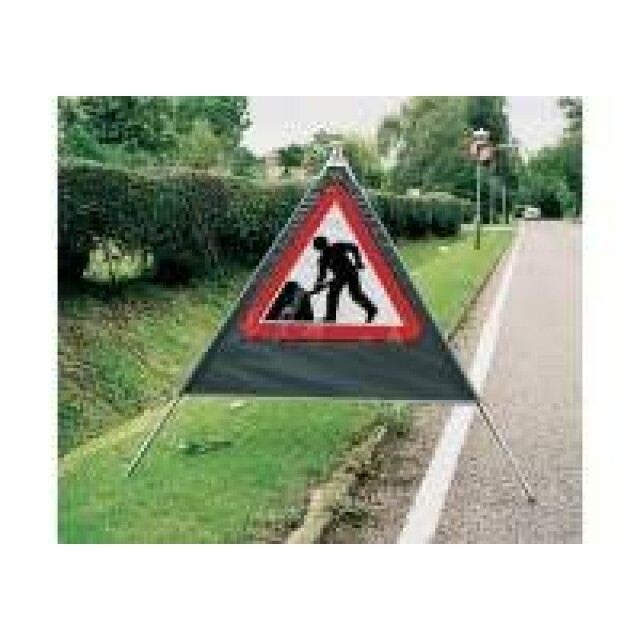 Caution - Tree felling sign600 x 200mm3mm PVC board.. Warning - This field have been recently sprayed sign300 x 400mm3mm PVC board.. 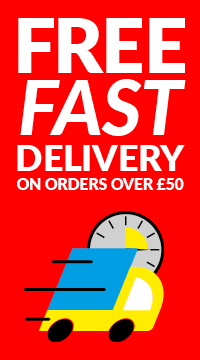 Verge cutting supplementary sign only 750x105mm rectangular sign Attaches to the TRU100 ba..
Road cone460mmStandard road coneRed complete with reflective sleeve..